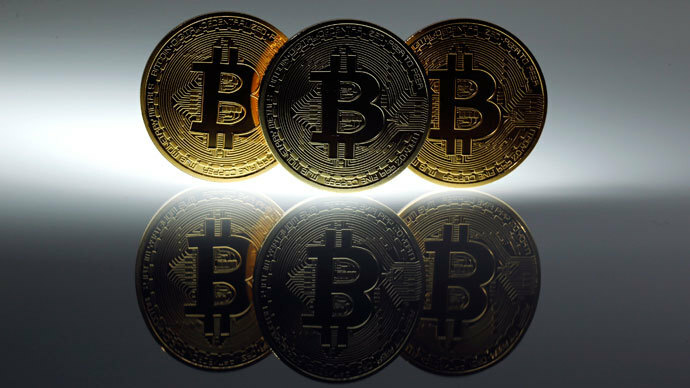 Russia’s top financial regulator is warning citizens against using virtual currencies, as they could be tied to gangs into money laundering and terrorist financing. The Central Bank warning follows bans by China and Europe on “dubious” cryptocurrencies. The Russian Central Bank (CBR) issued a statement late Monday warning that virtual currencies, or “money surrogates” are illegal under Article 27 of the Federal Law “On the Central Bank of the Russian Federation”. Bitcoin is an independent currency, not regulated by a government, and therefore “carries a high risk in devaluation”. 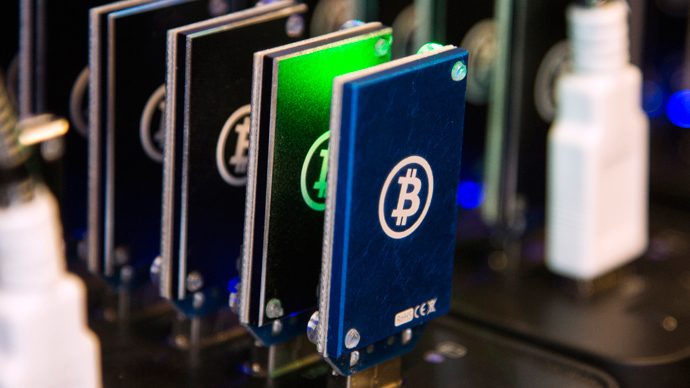 Due to the anonymous nature of virtual currencies, the bank warns Russians, either knowingly or not, “may become involved, including unintentionally, in illegal activity such as the legalization (laundering) of criminal gains and financing terrorism,” the statement said. China and Denmark have banned virtual currency deposits, and now Russia has warned against virtual currencies, which in their anonymity can be used as a smokescreen for internet users to buy drugs, firearms, or other illegal services. 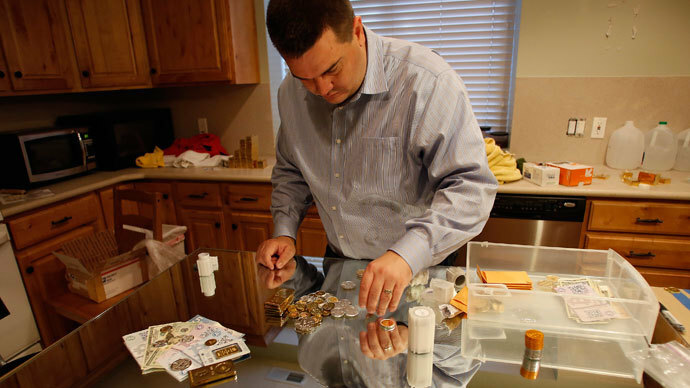 On Monday Robert Faiella and Charlie Shrem were arrested and charged in connection with their alleged role in using the Silk Road website, which has been linked to illegal activity, as a means to launder money through bitcoins. The two face a maximum of 25 years in prison, on charges of conspiracy to commit money laundering and operate an unlicensed money transmitting business. Economics Nobel Laureate Robert Shiller also strongly criticized bitcoin at the World Economic Forum in Davos last week, calling it "an amazing example of a bubble". Cracking down on “dubious” bank practices has been the number one priority for new bank chief Elvira Nabiullina, who has shut down above 30 banks over money laundering suspicions since she took the reins of the CBR in June. A strong warning against bitcoin, which has been at the center of a number of high profile money laundering schemes, seems like a logical step. Wanting to get in on the cryptocurrency action, many Russian bankers were advocating government bodies recognize Bitcoin as a first step. German Gref, the chief of Russia’s largest bank by assets, Sberbank, urged regulators not to restrict anonymous online payment systems. Gref, who served as Russia’s Economy Minister in the early 2000s, wrote letters in support of cryptocurrencies to the Kremlin, the Central Bank, and the Ministry of Finance. Online shopping has created a demand for hassle-free payment systems that can act as a substitute for cash, especially for those who don’t have a credit card or are scared of identity theft. While bitcoin itself has been marred by a number of scandals and highly volatile pricing, the idea behind an easy, anonymous, virtual currency with low commission is something many businesses hope to incorporate into online markets. 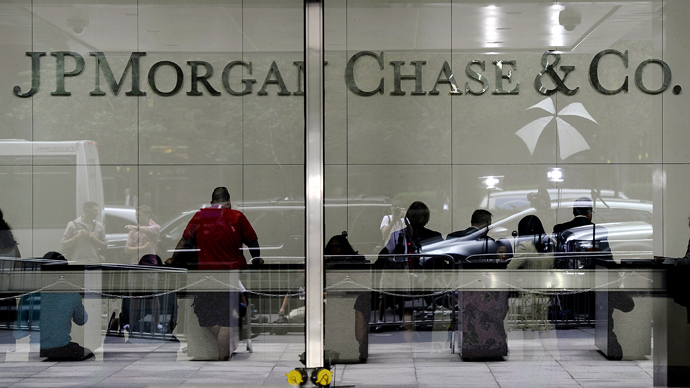 Many banks in America, including JPMorgan want to use the bitcoin model to patent their own online payment system. 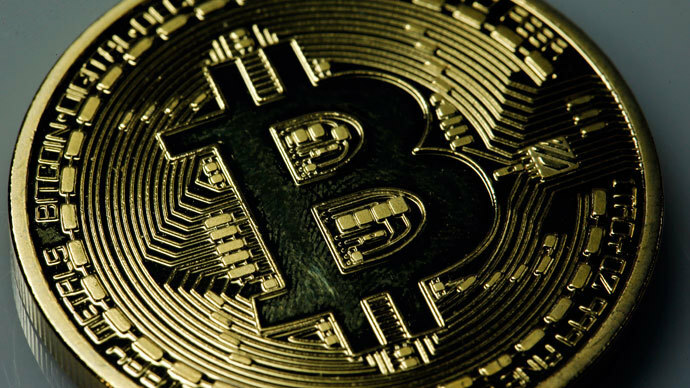 Cryptocurrencies appeal to those skeptical of their government’s influence over currency, as well as internet users looking for an invisibility cloak. Since its inception by a man using the alias Satoshi Nakmoto in 2008, bitcoin has become popular among those skeptical of central banking authorities such as the Federal Reserve. 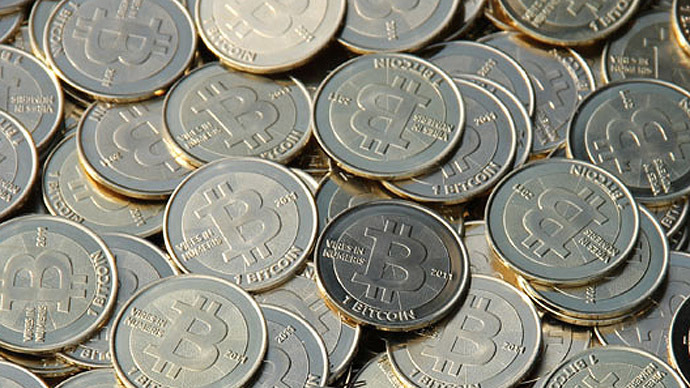 Bitcoins are mined online by using a secure algorithm, and the number created is limited to 21 million.